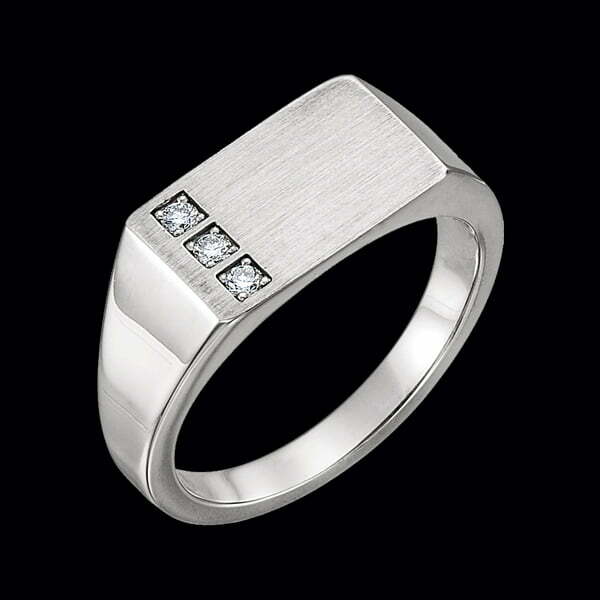 Handsome Platinum Diamond Signet ring. This ring weighs 15.51grams and measures 9.8mm by 14.7mm at the top. Diamonds total 1/10ctw. Very stylish Platinum Signet ring.